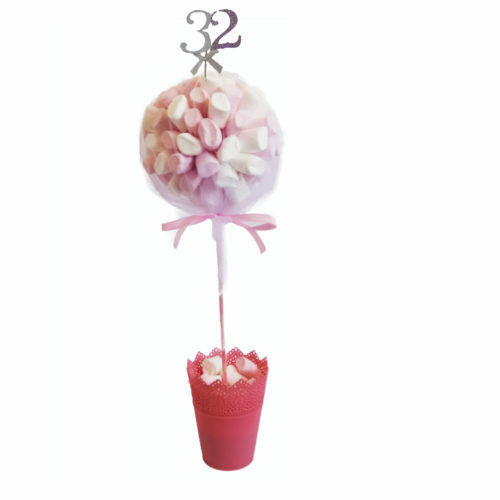 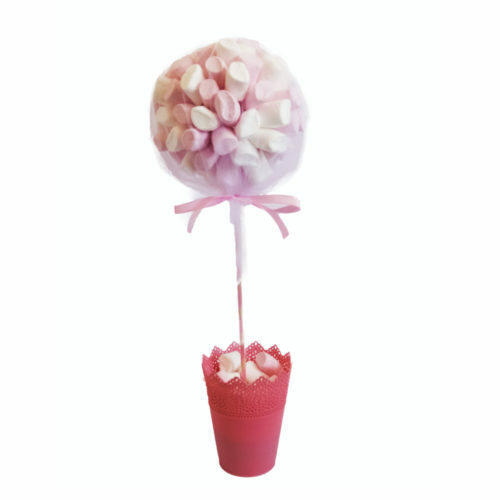 This fun and vibrant sweet tree makes a showstopping and memorable gift or centerpiece for any occasion! 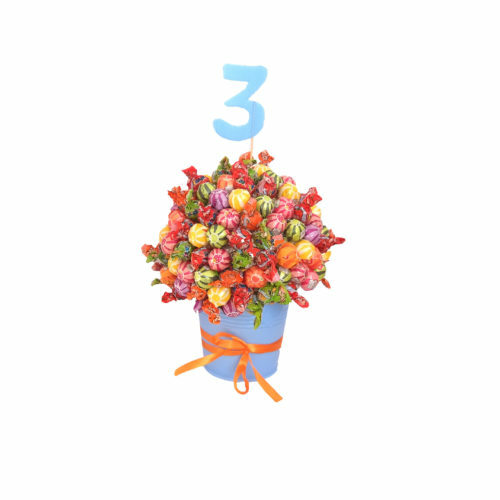 Available in Large- 120 NIS, and Small- 80 NIS. 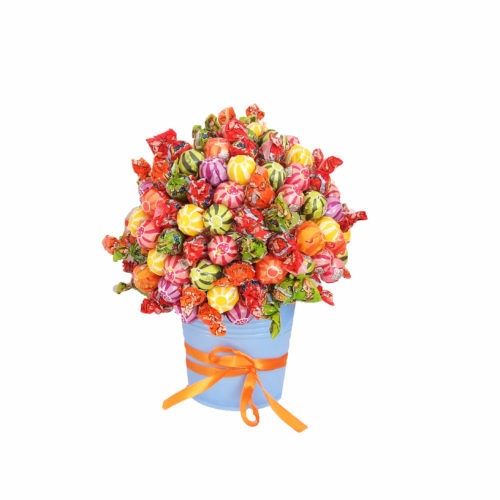 Picture shows smaller size.